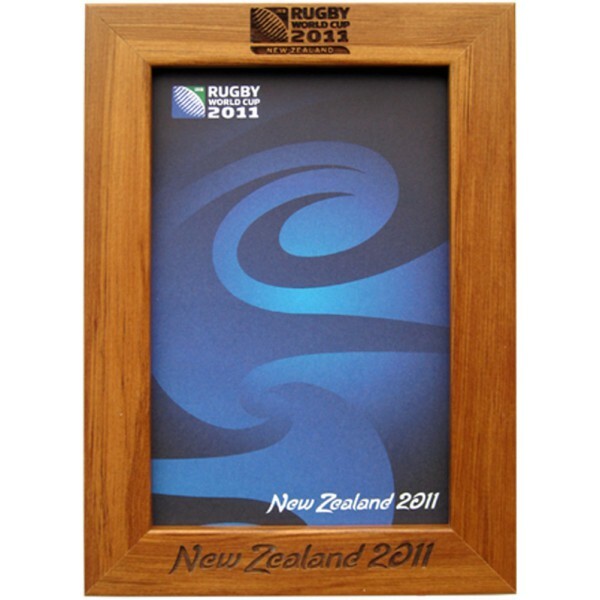 New Zealand Rimu picture frame featuring both the RWC Event Mark, and NZ 2011 and RWC Insert. 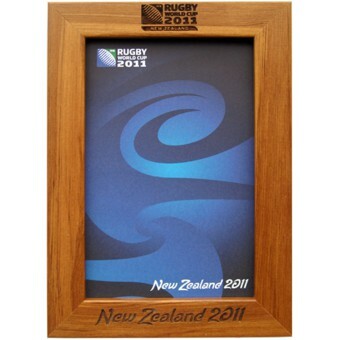 Rimu is one of New Zealand’s most popular native timbers. 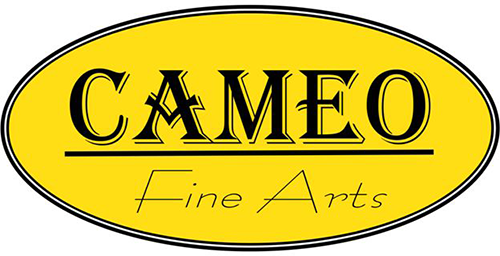 The fine-grained honey - colored wood is used extensively in furniture manufacture and is particularly suitable for picture and mirror frames where the finest detailing is required.